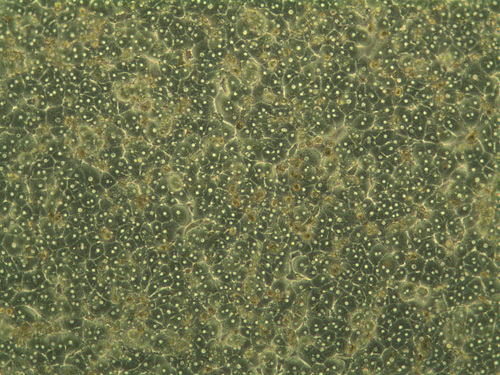 ZenBio offers an assortment of various human and non-human hepatic derived cells. These include Hepatocytes, Total Liver Cell Population (TLC), Stellates, Kupffers and Intra-hepatic biliary epithelial cells (IHBEC). We offer these as cryopreserved cells for convenience. Cryopreserved cells are suitable for a variety of assays including induction, toxicity, drug metabolism and systems biology. Both adherent and suspension cells are available. Custom configurations are available upon request. Human cells are isolated from whole liver tissue obtained via the gift of organ donation from donor tissue that is not suitable for organ transplantation. Cells have been tested for performance in viability. Cells have tested negative for HIV-1, HIV-2, HbsAG, HbcAB, HCV, and RPR. Cells are additionally tested for CMV.Some CMV positive lots are released for experiments. 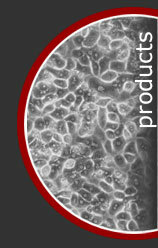 Specially formulated media is available for the plating and maintenance of our cells. Hepatic stellate cells express thymosin Beta 4 in chronically damaged liver. Preadipocytes Mediate Lipopolysaccharide-Induced Inflammation and Insulin Resistance in Primary Cultures of Newly Differentiated Human Adipocytes. Soonkyu Chung, Kathleen LaPoint, Kristina Martinez, Arion Kennedy, Maria Boysen Sandberg, and Michael K. McIntosh Endocrinology, Nov 2006; 147: 5340 - 5351. Ritonavir, Saquinavir, and Efavirenz, but Not Nevirapine, Inhibit Bile Acid Transport in Human and Rat Hepatocytes. Mary Peace McRae, Carolina M. Lowe, Xianbin Tian, David L. Bourdet, Richard H. Ho, Brenda F. Leake, Richard B. Kim, Kim L. R. Brouwer, and Angela D. M. Kashuba J. Pharmacol. Exp. Ther., Sep 2006; 318: 1068 - 1075.